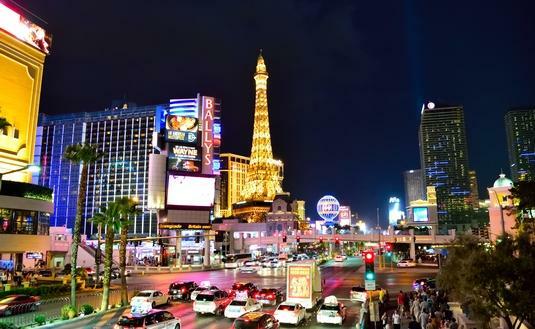 Las Vegas is the place for people who enjoy vibrant nightlife, shows andof coursecasinos. They come to escape their everyday lives and take in all the city has to offer. 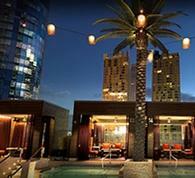 Cosmopolitan Las Vegas is set in the midst of it all. 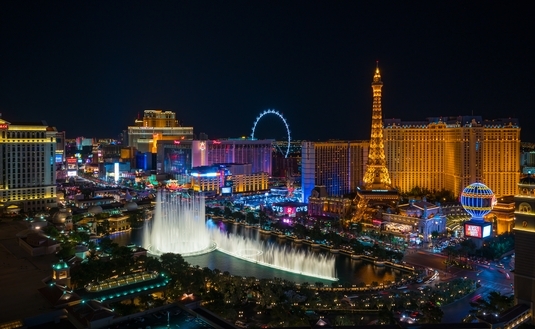 Located on the strip, guests have easy access to the entertainment that surrounds them. 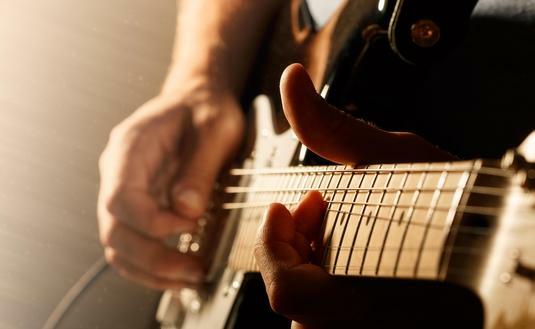 Check out this amazing lineup to find a show for your next visit. Las Vegas offers an endless amount of restaurants that will satisfy every one of your culinary cravings. 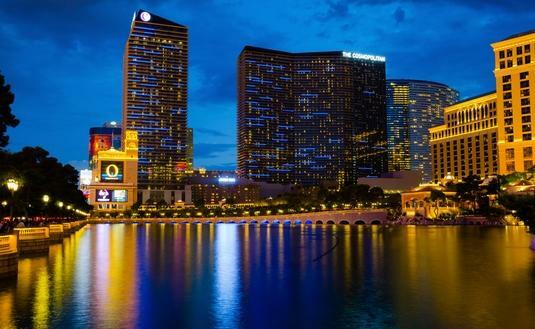 Check out these fun events happening at The Cosmopolitan of Las Vegas. Sample delicious healthy meals at this stunning Vegas property.